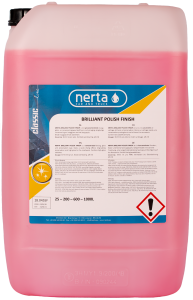 NERTA BRILLIANT HOT FINISH is a concentrated drying aid with wax performance for use at high and low temperatures. 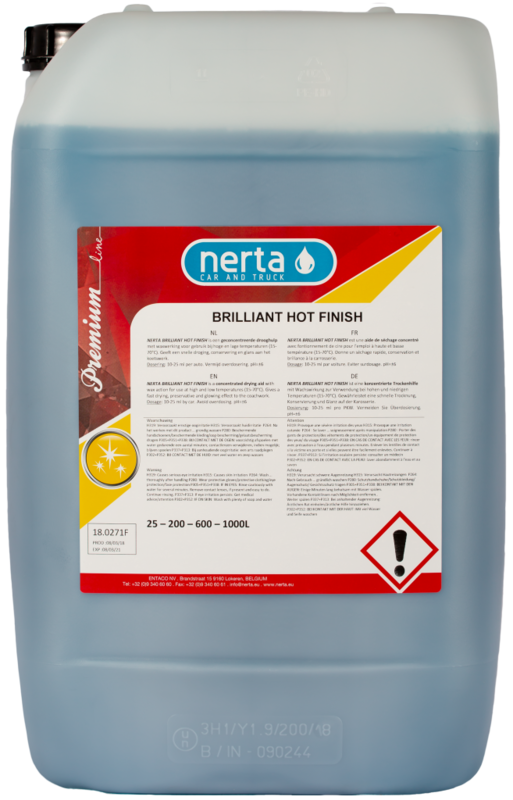 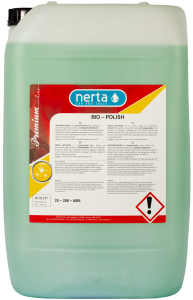 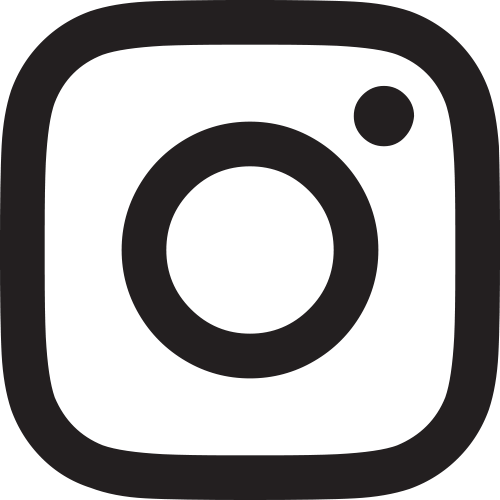 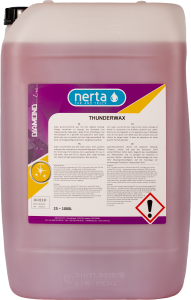 NERTA BRILLIANT HOT FINISH is a concentrated drying aid with wax performance for use at high and low temperatures (15-70°C). 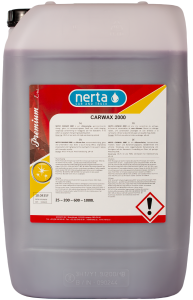  Gives a fast drying, preservative and glowing effect to the coachwork.